Tom Jones is a living legend. The poor-boy-made-good has been a global superstar for most of his extensive career. He has know high after high and craftily re-invented himself where necessary to increase his fanbase and record sales. 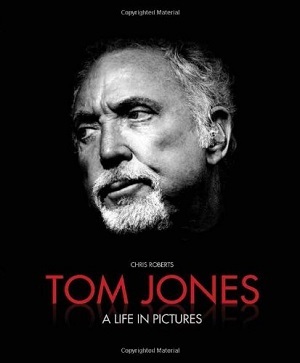 "Tom Jones: A Life in Pictures" simply tells the story of the original 'Voice' in superb contemporary photographs and insightful text.